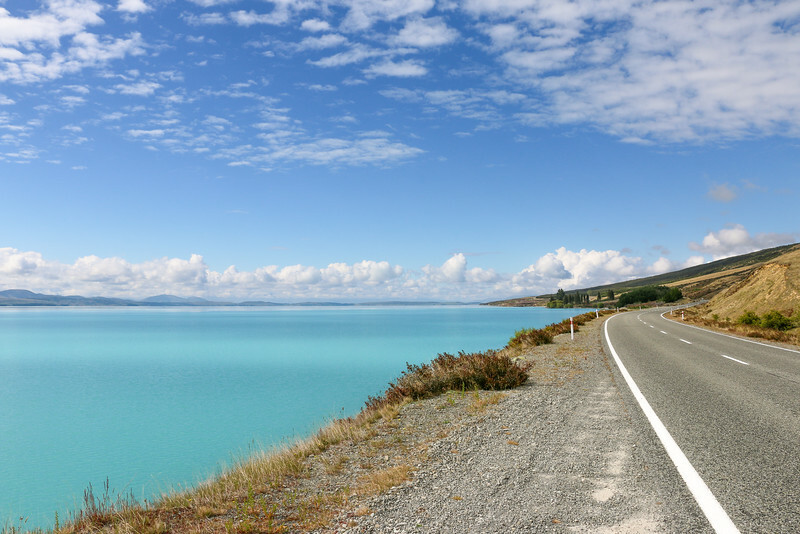 Are you planning a road trip in another country? 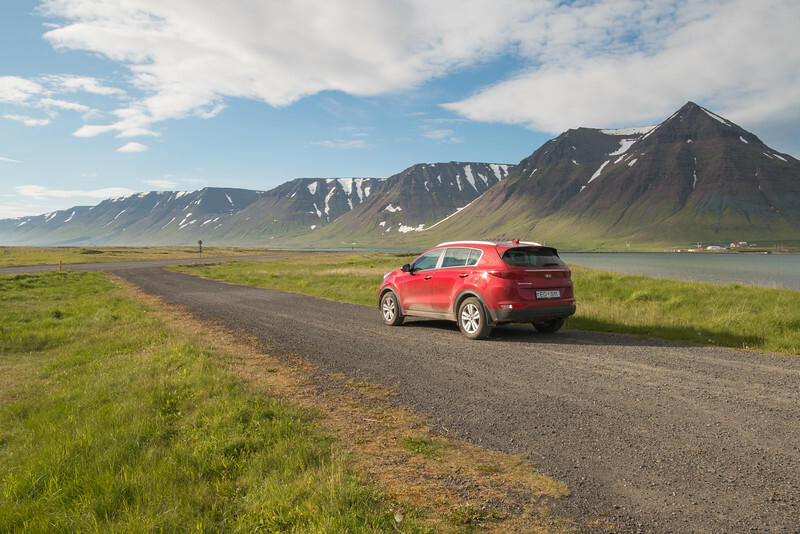 For a first-timer, renting and driving a car abroad can be a nerve-wracking experience, and even seasoned drivers struggle with different road and driving conditions, plus a potentially very different culture and standards. We love road trips and have driven in various parts of the world where things are a little different from back home. Driving on the left or on the right, miles or kilometers, manual or automatic, tarmac or gravel, sea level or high mountains, you name it. 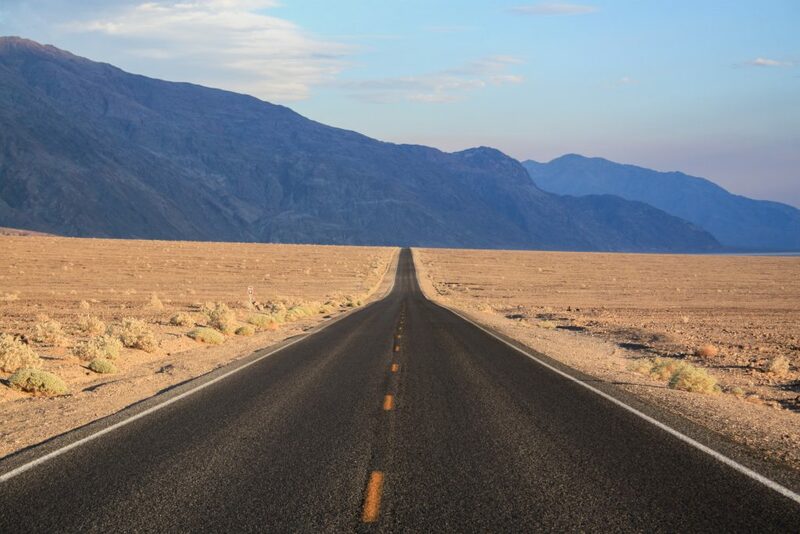 Many countries later, we have experienced a bit of everything you can expect while renting and driving a car abroad and thus decided to put together a selection of tips for you to prepare your own road trip. Here are 14 tips for renting and driving a car abroad. First things first. Before you get started on driving, plan a bit ahead and get acquainted with the local driving laws. While these days most things are pretty much the same everywhere and easy to understand, there are still certain ones that are not. For example, traffic signs and road markings may be slightly different than what you’re used to. In some particular cases there are special rules. For example, can you make a right turn on a red signal? Who has priority at a roundabout? Do you need headlights on during the day? Just to name a few. Getting used to a different driving style is probably the biggest challenge when driving abroad. Whether on a big and busy city or a remote stretch of road, it can be significantly different from your day to day driving habits. The two main things to bear in mind when driving abroad are to drive defensively and to expect the unexpected. These may sound like a cliché but they’re very important so you can get used to the country and study how other people drive. Stay alert and pay extra attention the first hours or days while on the road. Choosing a car is very important and you should get one that suits the conditions you’re likely to face on the road as well as the type of trip. When renting and driving a car abroad, picking a car or car type that you’re used to definitely helps, but if you’re driving up the mountains, maybe a tiny city car is not the most suitable one. Choose accordingly. When you collect your car, don’t forget to validate if everything is in order. Check for damage and take pictures! Don’t hesitate to ask for help if you don’t understand something about the car. In some cases adapting to a car takes longer, for example when you’re driving a bigger car, on a different side of the road, or a manual car instead of an automatic (or vice-versa!). Take your time to get used to the car and road conditions. Need help renting a car? Visit Rentalcars.com and search for thousands of cars around the world. Insurance is very important and you should always get comprehensive coverage. Car rental companies require you have at least third-party insurance and, in certain countries, extra coverage is also mandatory. An option that is usually available is the possibility to reduce the excess in case of accident or damage. Travel insurance and credit cards can provide extra coverage and you should check if you qualify for these with your providers. The first two are pretty self-explanatory. A credit card is almost always required in order to guarantee your booking and for a deposit which is freed upon returning the car. Local debit cards can usually also be used for deposits. Certain countries require you have an IDP – International Driving Permit, which is basically a temporary document with your license translated into multiple languages. Check if the countries you are traveling to require this document. Navigation with GPS is super easy but yet the biggest mistake one makes is to follow the instructions blindly. Check your whereabouts and the route to make sure you’re going the right way. Having an idea of where you are going and taking a glance at a map will help you select the proper route. While a lot of the modern rental cars already include a built-in GPS, hiring one is usually an expensive extra. We currently use MAPS.ME for offline navigation on our phones, a nice app which is frequently updated and works pretty well. Always drive to the conditions. This usually means paying attention to the weather conditions (rain, ice, snow, etc..) and the actual road surface. For example, speeding on a rainy day with precarious road conditions (potholes!) is not a good idea nor is driving on a gravel road where there’s less traction like you would do on a normal one. Check out the local weather forecast and road closures before you venture out for the day. 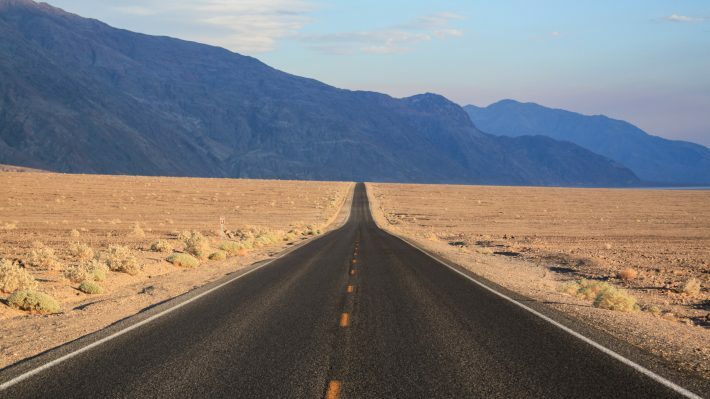 If there’s one we can’t stress enough when planning a road trip is to take it slowly. There’s a tendency to overestimate the distances and try to drive 500 km in a day. Word of advice, don’t! Don’t drive too much in a day or consecutive days and make frequent stops. Sightseeing is much better outside the car. If you’re on a road trip that crosses multiple countries, you need to make sure your rental agreement allows it. This is usually due to insurance limitations. Get in touch with the rental company in order to arrange the necessary paperwork – usually a green piece of paper. In certain cases, a country may be off-limits and you’d be risking being uninsured if you take the car there. Some countries will make you buy special insurance at the border. Toll roads can be an extra expense on a road trip. While there are usually alternatives, toll roads are usually the most efficient way to get to a place. Make sure you know the rules of the roads you’re using. In some places, you’ll also have to pay for bridges and tunnels. Parking is only a problem in cities where you most likely will have to pay to park. Our recommendation is to park in a place where you can easily access public transportation and take it from there. Moving around a city with your car rarely is a good idea. Be aware of your surroundings and park in safe place. Depending on the country, your can ask your accommodation hosts for specific recommendations. Outside cities, make sure you park legally. Just because it’s free doesn’t mean you can park anywhere you like. Make sure you know which type of fuel your car uses. The choices are, normally, between gasoline and diesel, and selecting the wrong one will get you and your car into trouble. Also, don’t forget to return the car with the agreed fuel level, which usually means full. Returning with less than you’re supposed to will lead to extra charges. Another option is to pre-pay a full tank so you can return it empty. An important thing to have is the country’s emergency number, for example, 112 or 911. And now the most important thing – enjoy! Take these tips into consideration but don’t stress too much and your trip. Disclaimer: This page contains affiliate links. By clicking on them and purchasing something, we get a small commission. We never recommend or link to a product we don’t use or haven’t tried ourselves. Good tips. Like you we have rented cars in countries all over the world. We have an annual policy for reducing the insurance excess. Not only is it cheaper, but you also save time with the rental agent who will try to sell you as many extras as possible. Another tip is to examine the car carefully before you set off. In most countries you can agree with the agent where all the existing scratches are on the car and get them marked on a picture of the car on the rental agreement. Some photos are a good idea too. Well worth doing, especially if you have to drop the keys in a box if the office is closed when you return the car. I hear of people being charged large amounts for damage which they did not do. Also, beware of high drop-off fees for a one-way rental. We saved ourselves a huge amount on a 3-week one-way rental in Argentina by taking the bus for the last 400 miles. We definitely agree with the one-way rental advice. We usually keep our rental car costs as low as possible, but one-way rentals can have outrageous fees. Learned this the hard way on our trip out to Yellowstone. Wonderful tips for renting vehicles around the world. One thing I would add is upgrades and extras. In Iceland, we would $5 extra per day for a wifi hotspot. That was great since we had 3 persons. Road tripping in a foreign country is one of life´s simple pleasures. I´m also a fan of island hopping by plane, but thats not such a simple pleasure! Thanks for the tips…they´ll definitely come in handy! All are super helpful tips guys. If I learned anything from driving abroad – or at home – it is to keep your head on a swivel. I am alert, on the ball and always checking my surroundings no matter where I drive. These are really important tips. We needed to learn all this in our driving trip in Scotland. Driving condition is really important and all those insurance. Great tips! When we were traveling in Europe, we got an International Driving Permit just in case we needed one in one of the countries we wandered to. In the end, we only rented a car in Greece, but it was helpful. The hardest thing for me to get used to is the different driving styles (and sometimes the speeds!). But road trips are so fun, it is worth adapting! You are right, the driving style is the biggest challenge at times 😀 I went on a road trip in a rental that took me through 3 different countries, and I had to adapt every time I crossed a border. I try to stick to the rules first, and then see what I can incorporate of the driving style. 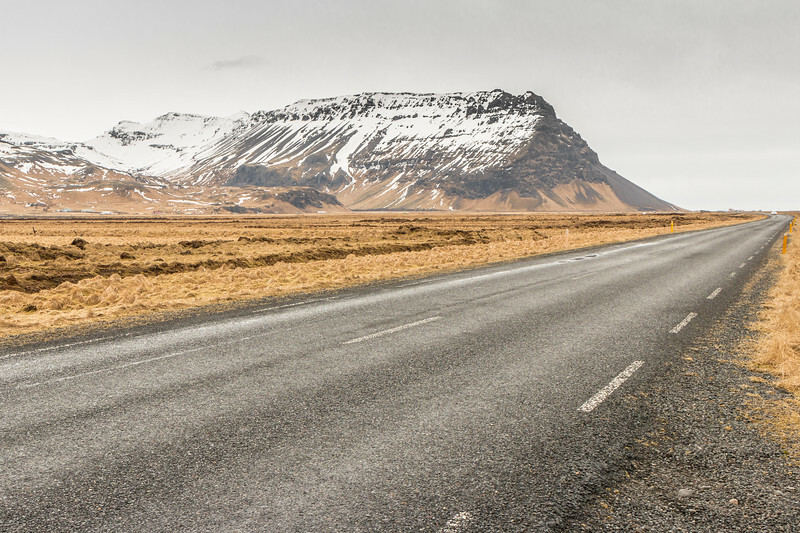 driving in a new country can be daunting. This is a great list of tips to help anyone considering an international road repo. These are really great tips! I rented my first car abroad in February and this post would’ve made me feel much more at ease. 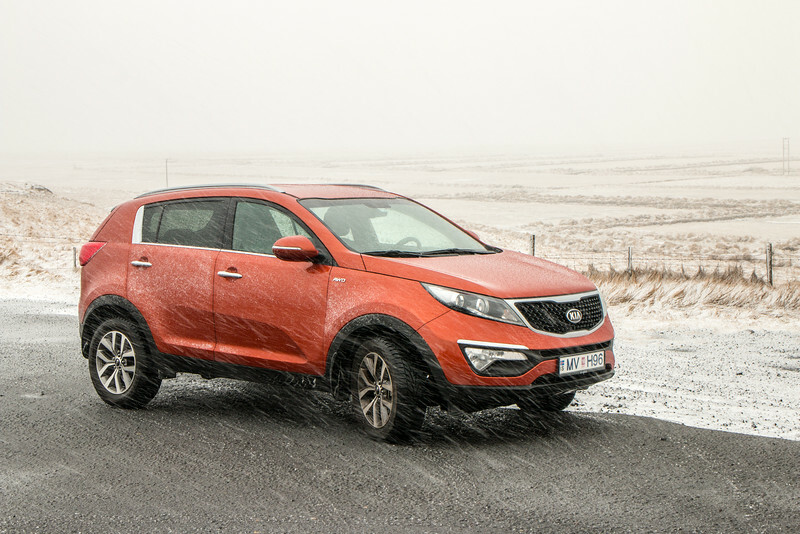 Luckily, Iceland was very easy to rent / drive in! Great tips! 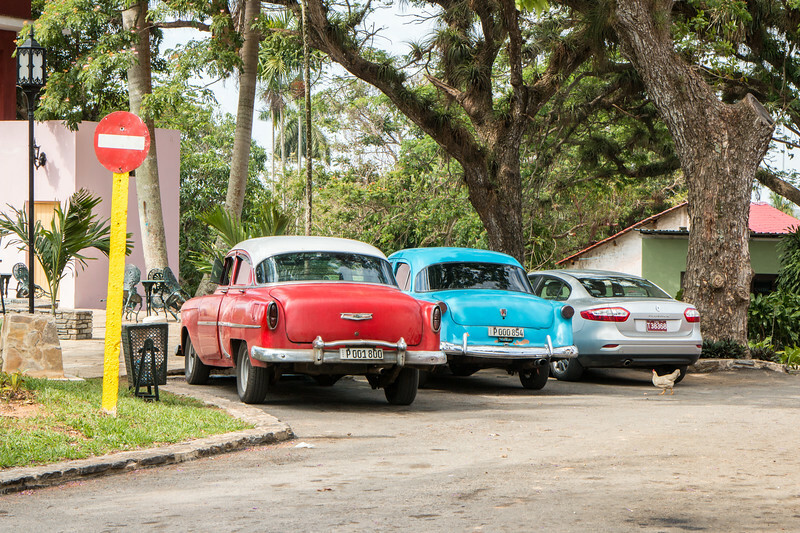 As you show, there are so many things to consider before renting a car in another country. You can’t really know what they required until you look into it, and I think a lot of people don’t think to check that out. Like in Italy, during certain times of the year, it’s illegal to drive without chains in the car. This post is truly helpful. You cover everything here. Though, I don’t drive. I find this really worth reading especially for people who are planning to do this 🙂 Thanks for writing this! Hi Hugo and Cristina. Thanks for your post. I wish I had it earlier as lat month I was traveling to Hawaii for the first time and had no idea how to rent a car without any problems so I gave up. But your blog shows all the necessary details I wasn’t sure before. Do you always rent a car when you travel abroad? All great advice. When we went to England, we thought driving on the other side of the road would be the hardest thing to adjust to…turned out that was easy. It was the narrow country lanes that was the hard part. We had a small rental car, but having an even smaller one would have been preferable. nice to read. when we are getting ready to go on vacation, but we are in need of getting a rental car to help us get around. It’s good to know that when it comes to picking the car that one thing we need to do is asked the service when the last time the vehicle received maintenance. This will be helpful so that we will get a car to get around in. I really like what was said about renting a car abroad. I am sure you can find cheap rentals out there as well! The point I really appreciate in this article is to reserve an automatic. Those will just save you so much headache!